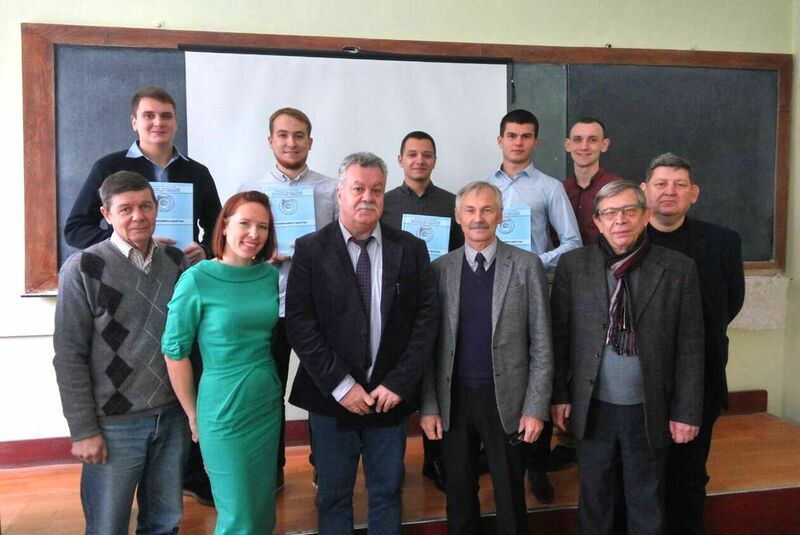 On December 19, 2018 at the NPP Department of Odessa National Polytechnic University (ONPU) the students-masters defended their theses on the specialization “Radiation control and monitoring at NPP” (specialty – “Nuclear power”). This is the first edition of masters for this specialization after a long break. The Chairman of the Examination Board, the Deputy Chief Engineer of the South-Ukrainian NPP, I.V. Kravchenko in conclusion said that the theses were done and presented at the high professional level. Five students have been awarded a qualification of “Master in Nuclear Power”. On December 20 and 21, the students defended their master’s theses on specialization “Nuclear Power” – traditional specialization for the department.